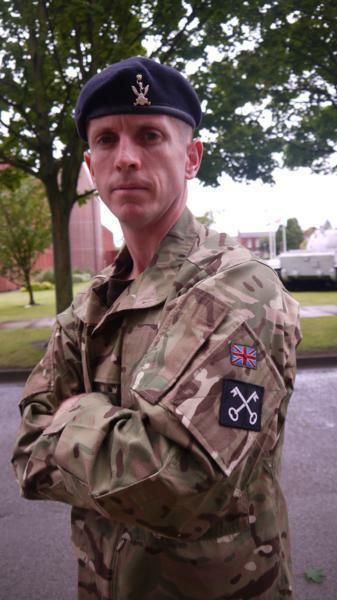 I am the Commanding Officer of 3rd Battalion the Rifles and since April this year we have been deployed in Afghanistan as the Brigade Advisory Group (BAG), where we are responsible for advising the 3rd Brigade, 215 Corps, of the Afghan National Army (ANA). 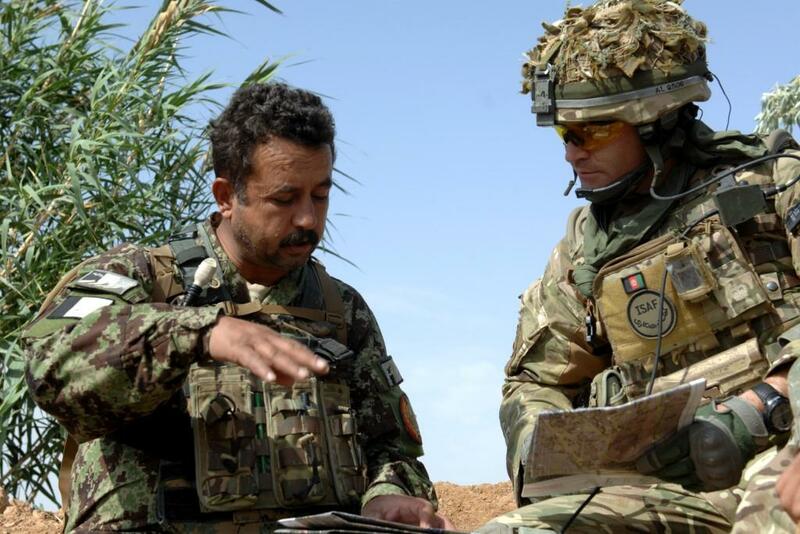 Our role puts us at the very forefront of security transition, as we maintain and encourage both the operational tempo and institutional development of the Afghan Army across Central Helmand. Since our arrival we have supported the ANA in conducting large scale operations bringing security to new areas, whilst also thwarting the insurgent effort in gaining a foothold through the spring. The Battalion’s last tour to Sangin District in 2009-10 saw large numbers of casualties being taken in daily fighting. The difference now is palpable. Significant progress has been made. The Afghans are now very much in the lead as we move towards security transition. The security situation unsurprisingly varies across Central Helmand with some areas transitioned and relatively peaceful and in others there are still varying degrees of counter-insurgency operations being undertaken. The latter is to be expected and will continue to reduce further over time. We were immediately hit with the high tempo of ANA operations. 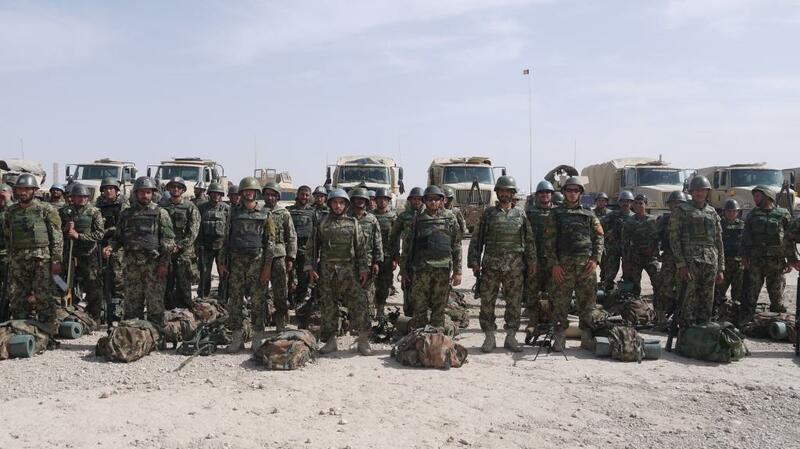 Within 3 weeks we were advising 600 Afghan Warriors, working alongside 200 Afghan Police as we supported the 3rd Brigade clearance of the Nad-e-Ali Bowri Dashte (Dari meaning Desert) on Operation Shafuq (Dari meaning Dawn). It was an unmistakable demonstration of intent. 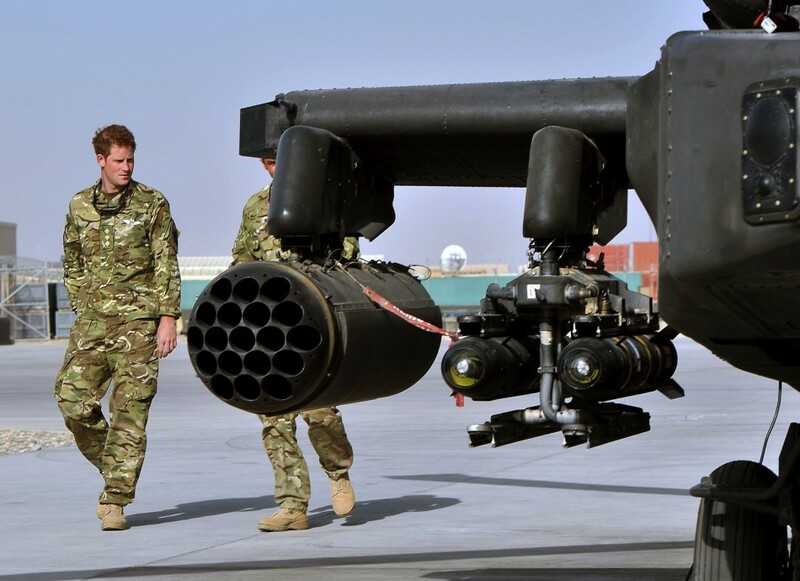 Those of us who harboured certain preconceptions from previous deployments about the ability of the Afghan Army and Police soon realised that their capabilities had vastly improved. We are no longer in the driving seat with the Afghan forces as a passenger; quite the opposite, as they are now wholly in the driving seat, with us in a supporting capacity. 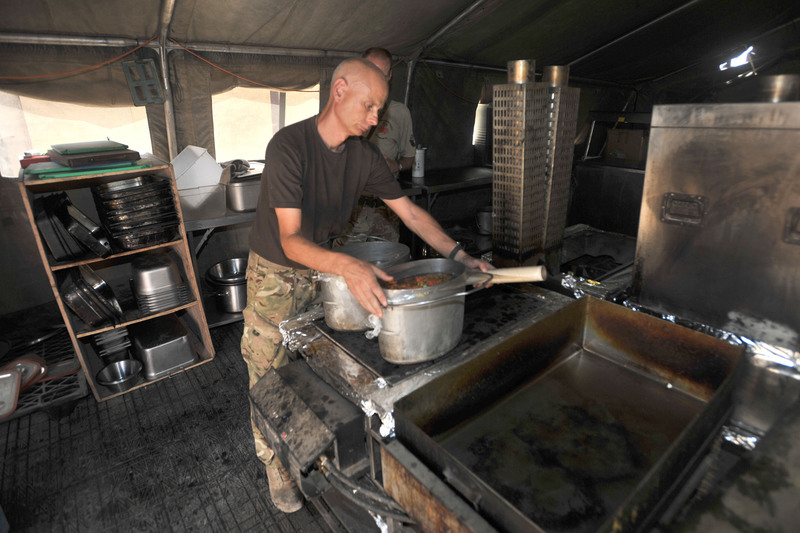 To quote the Commander of 3rdBrigade, Brigadier General Shirin Shah, when talking to me about the logistical plan, “Charlie, do not worry about our resupply, just take care of your own” – how true it turned out to be. The ANA now have their own bomb disposal teams and route clearance platoons. These two assets, coupled with their local knowledge, cultural understanding and ground sign awareness meant they could resupply their Warriors with consummate ease throughout; this was a sure sign of progress. Each year the spring has traditionally seen an insurgent ‘demonstration’ of power in the area. 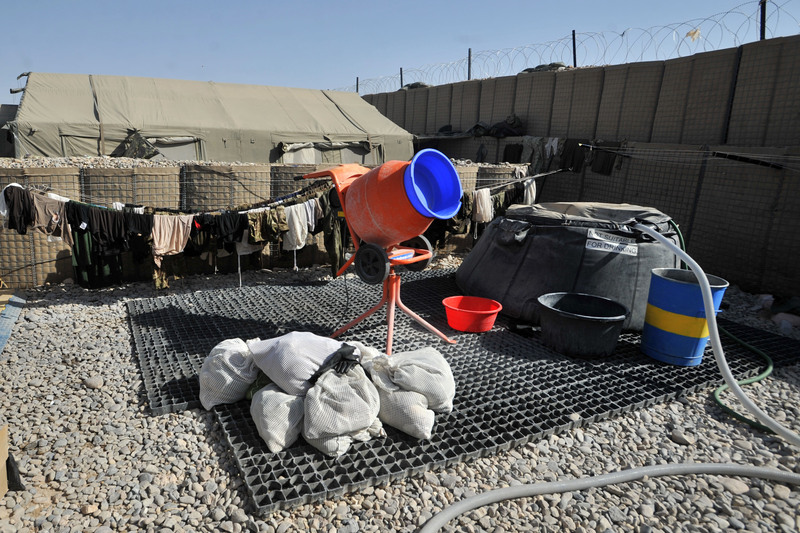 This year, however, the ANA took the initiative, moving the fight deep into the insurgents’ safe havens, successfully disrupting their resupply network, cutting off previously accessible areas and denying the insurgents lethal aid. Once again this seemed to show the development in ANA operational capability from Brigade down to the Company level. Most Shuras with locals are now led by Afghan forces with ISAF staying in the shadows throughout. This is an essential part of the information campaign, getting the locals to believe in the Afghan forces as a credible force that can bring stability, security and governance to their areas. More recently the Afghan forces planned and executed their most dangerous operation yet in the Upper Gereshk Valley called Operation Atash (Dari meaning Fire). The end result of the operation was outstanding. 3rd Brigade searched over 200 compounds and found a total of 31 Improvised Explosive Devices (IED’s) which they either destroyed or neutralised. Two caches of weapons and narcotics were seized and a total of 13 individuals were detained, 5 of whom were taken away for further questioning. Not bad for 3 days work whilst operating under sporadic small arms fire from the insurgents. It was the most challenging area that the Afghan security forces have operated in. 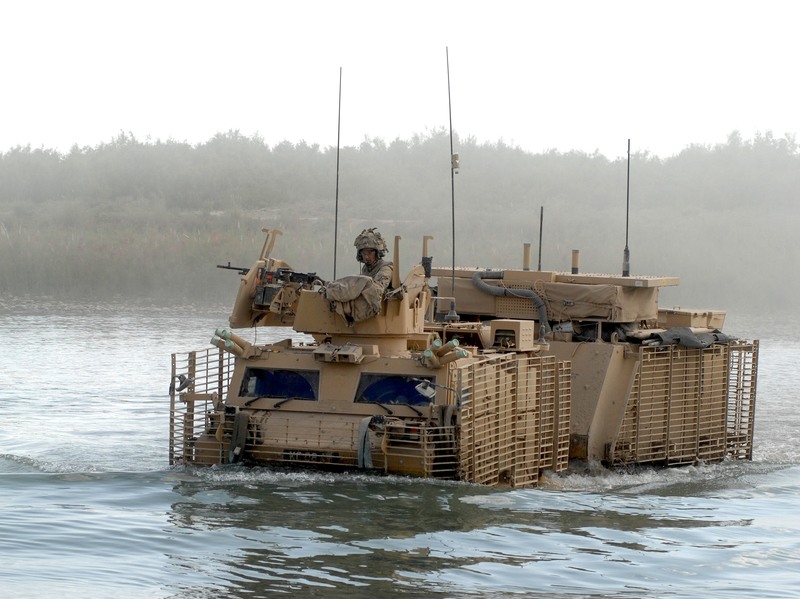 It showed an increase in ANA capability and confidence, an excellent understanding of the use of ground and considerable resilience in the face of an extremely high IED threat. The low level tactics and logistics are proven, however the links to higher headquarters from Brigade to Corps and higher must be improved. The Afghan forces have done an exceptional job generating the Army, now the focus must be on sustaining the force. Two areas in particular need of attention include improving their equipment and spares supply and taking control of their own infrastructure and its maintenance; especially pertinent as we redeploy our forces. We maintain the access to specialist capabilities, such as casualty evacuation, however there is now a real focus on training their own forces to provide their own integral life saving skills. They are rapidly realising the areas of concern and are working hard to develop them. We will continue to take a more hands off approach, in a graduated fashion, as we approach the cessation of combat operations in 2014. 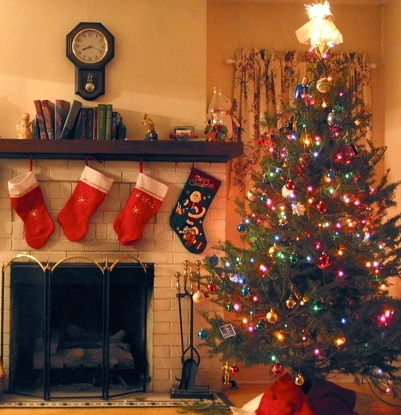 The story so far is one of great success. We have laid the foundations and now plan to build on their confidence and specialist capabilities. There are future hurdles to overcome, yet we remain steadfast in the 12th Mechanized Brigade motto for our deployment – With the ANSF – For the people – Against the Insurgent. 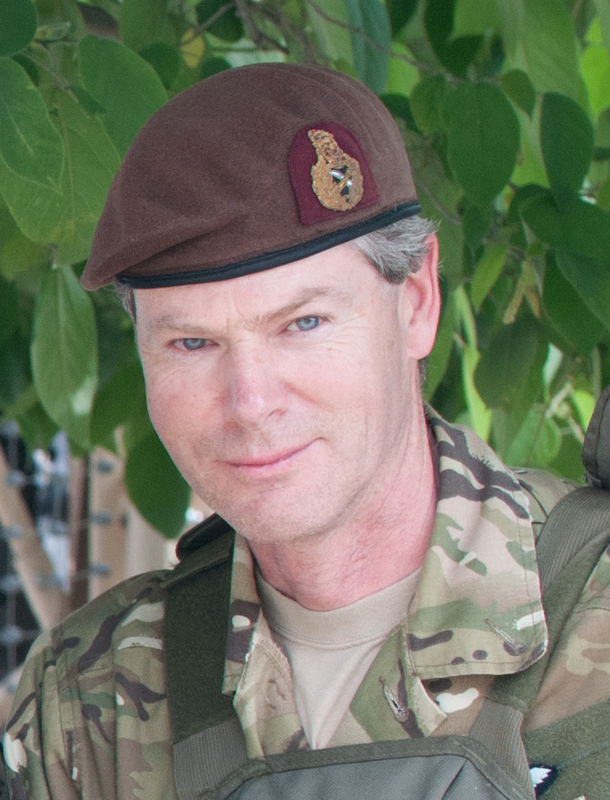 Lieutenant General Adrian Bradshaw CB OBE is Deputy Commander of the International Security Assistance Force (ISAF) in Afghanistan. 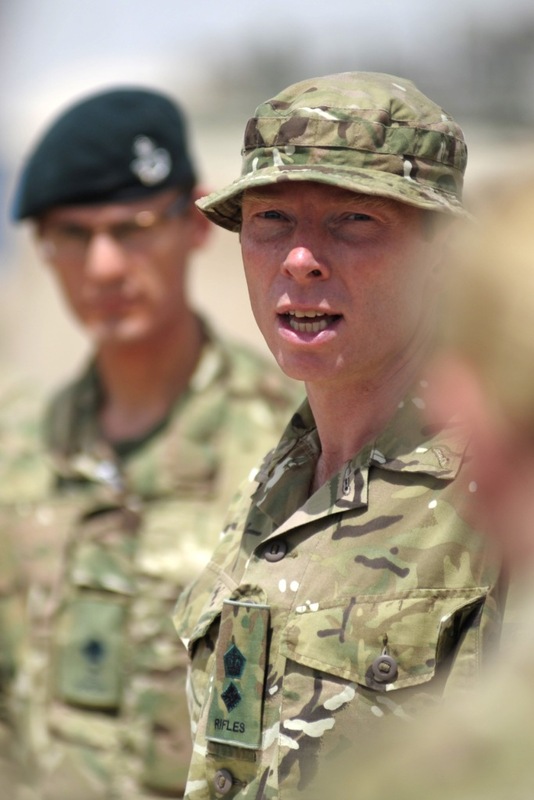 In the first of an occasional series of blogs, he reflects on recent visits to Helmand and Eastern Afghanistan and the gains made by ISAF over the last year. 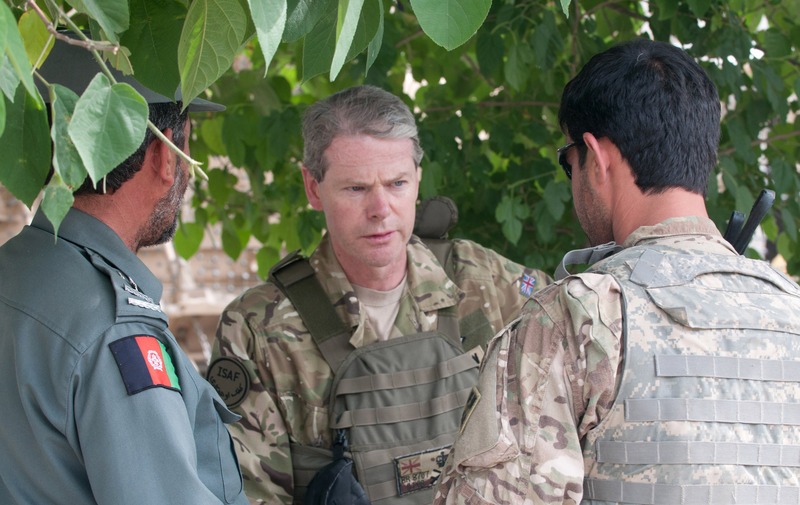 Last week I was on patrol with British Servicemen in Helmand and, as ever, I was deeply impressed by their courage and dedication. With remarkable coolness, they remarked that the area in which we were patrolling is subject to improvised explosive device (IED) emplacement by the Taliban. The servicemen showed me where an insurgent had blown himself up trying to lay a bomb in the track just a few days before. My guides were wary of the risk, of course, and proceeded with understandable caution – but they were also confident in their drills, their equipment and their ability to stay ahead of the threat. Most importantly, they know they are putting relentless pressure on the insurgents. They stand shoulder to shoulder with their Afghan comrades, who are stepping more and more into the lead. The strength of our relationships was very evident during my patrol in Eastern Afghanistan last week to visit US-mentored Afghan Local Police (ALP). Here the ALP block enemy routes from Pakistan, and are frequently attacked by insurgents who resent the restriction on their freedom of movement. As the ALP pointed out to me, they always see off the insurgents. The friendship and mutual trust between ALP village guardians and their US advisors, built through standing together against shared dangers, was obvious and intense. In the last year, ISAF have made significant gains. Although by no means defeated, the Taliban are under real pressure. 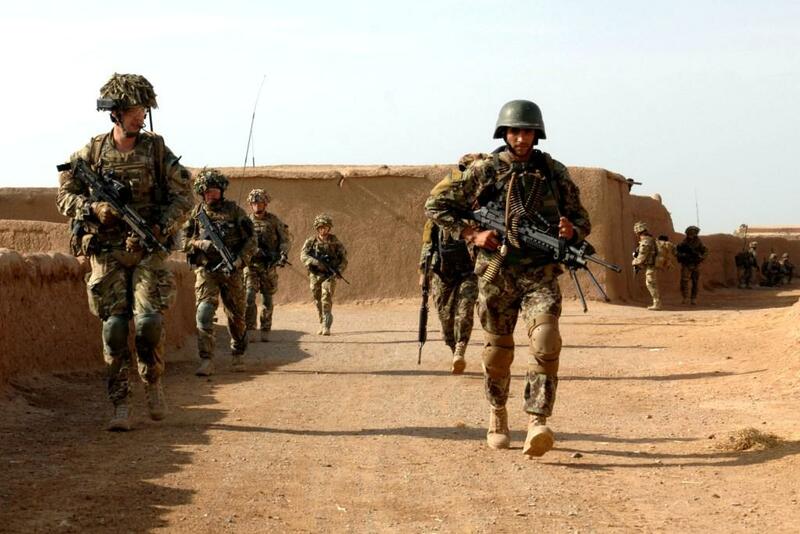 Their attacks are down 11% on last year, and in Helmand, where most of the British Forces are, security has expanded into areas which were formerly safe havens for insurgents. Soldiers who were here a couple of years ago say that places which used to be incredibly violent and dangerous are unrecognisably better now. Despite two recent attacks in Kabul, the first for nearly six months, the life of the capital and the work of government are going on more smoothly than in many a city. The failure of several hundred attempts to attack Kabul over recent months is testament to the efficiency of the Afghan Intelligence Service and security forces in and around the city. There is much left to do, but we now have more and more reason to believe that the third-of-a-million-strong Afghan National Security Forces really can take the job on – and what’s more, they believe it too. 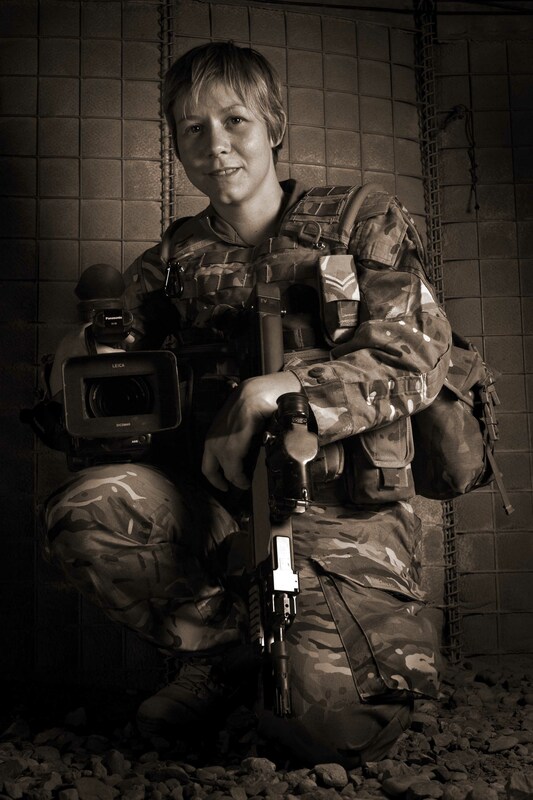 The efforts of British troops in Helmand and our allies elsewhere have had a significant impact. We should be proud of what they have achieved and what they continue to achieve on a daily basis.